Get your guaranteed share of the pot! Win a guaranteed share of 100,000 Free Spins, every day of the week! Exclusive for our readers from Sweden who will be celebrating the yearly “Midsommar”, marking the day with the longest dailylight in the calendar. 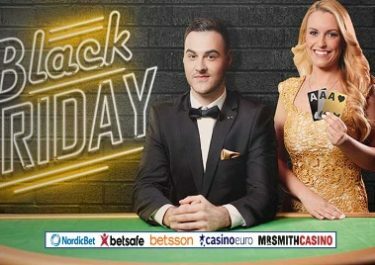 Joining the celebrations is Betsson with a massive 100,000 Free Spins Giveaway, divided into seven batches from Monday to Sunday. Every player wagering on any day on their slots will receive a guaranteed share of the daily amounts of 10,000 Free Spins, increasing to 20,000 for the weekend. 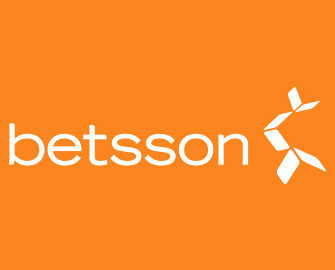 Attention, all Swedish players at Betsson. Get ready for a week’s feast of Free Spins as Betsson marks the “Midsommar” holiday with a huge giveaway. A total of 100,000 Free Spins are up for grabs from Monday to Sunday on some of the most popular slots. To make it even easier to claim they will be available on desktop and mobile. To qualify for a guaranteed share of the daily prize pool, players need to OPT-IN on the promotion page and then wager minimum €50 or 500kr on any of their slots. The Free Spins will be credited by 18:00 CET on the following day, while for the weekend they will be all credited on Monday. Each player can only be rewarded with 1 share of free spins per day. Free spins must be played by 23:59 CET on the day they are credited. Winnings from free spins become bonus money and must be wagered 35x within one day before withdrawal. Bonus terms apply.